"Ginger cake, always eaten on bonfire night: a northern favourite. 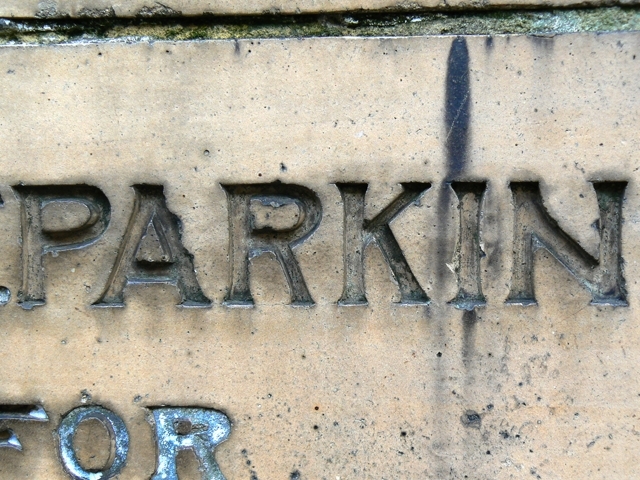 Incised lettering outside a chapel, Whitby, North Yorkshire. Photographed in 2011."